Aquascape UltraKlean 3500 Filtration Kit provides optimum water conditions for ponds up to 3,500 gallons, taking the guesswork out of selecting the perfect combination of pond filtration equipment. 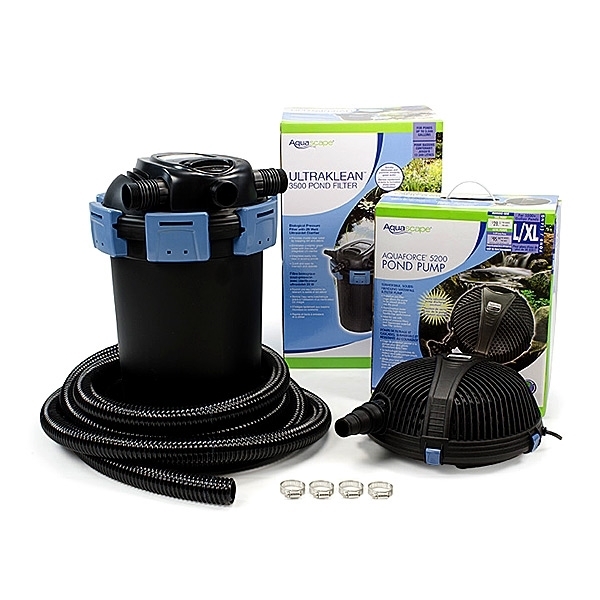 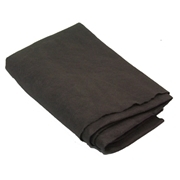 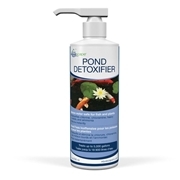 Easily installed into new or existing ponds, the UltraKlean Filtration Kit is simple, as the components are selected by Aquascape specifically for their compatibility, providing the best overall value for discriminating pond owners. 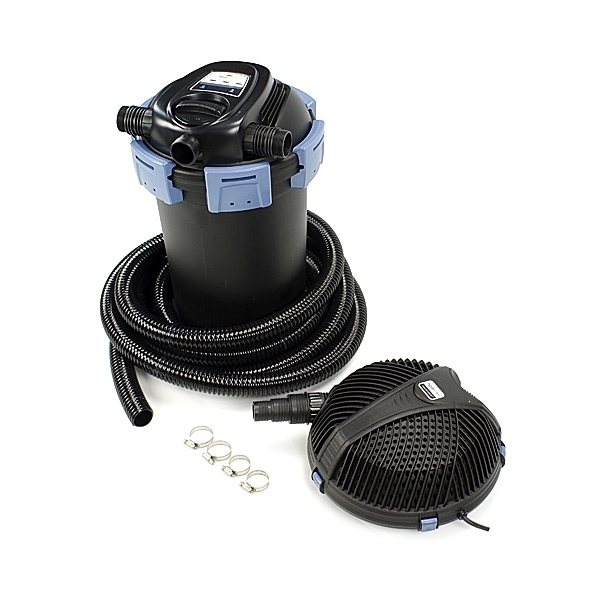 The kit includes an UltraKlean 3500 Pond Filter with high-output ultraviolet clarifier and integrated electronic bulb-saver function. 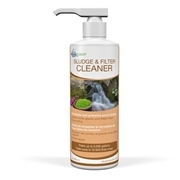 The unique sponge-free design minimizes maintenance and maximizes mechanical and biological filtration, while the UV feature eliminates single-celled algae commonly referred to as green water. 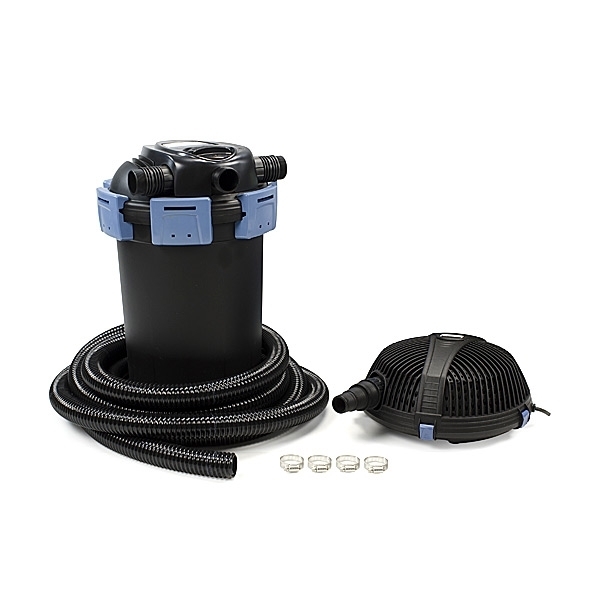 The included AquaForce 5200 Solids-Handling Pump provides the ideal flow-rate necessary to efficiently filter ponds up to 3,500 gallons, while the provided 25-feet of 1.5-inch Kink-Free pipe, 2-Way Control Valve and stainless steel hose clamps make installation quick and easy.